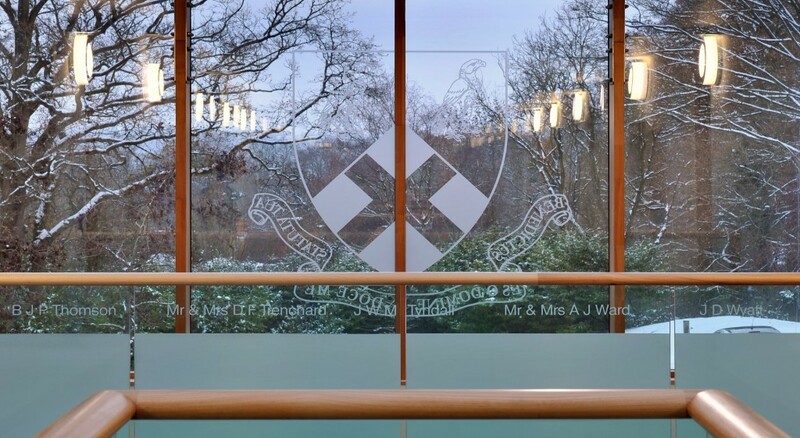 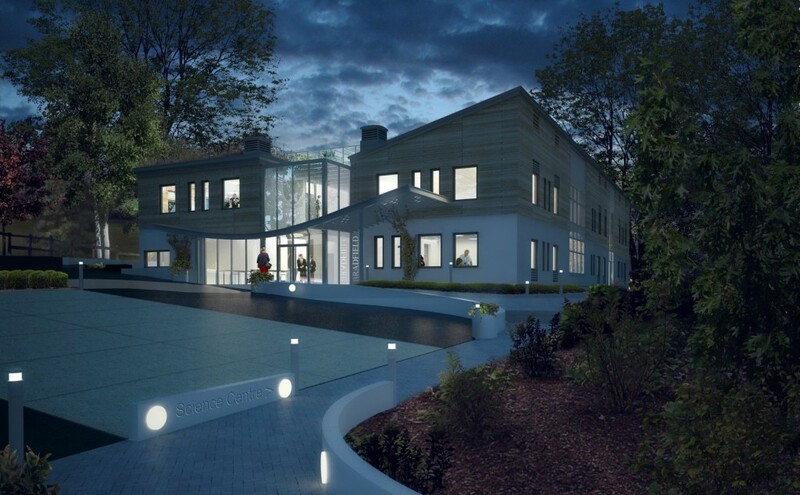 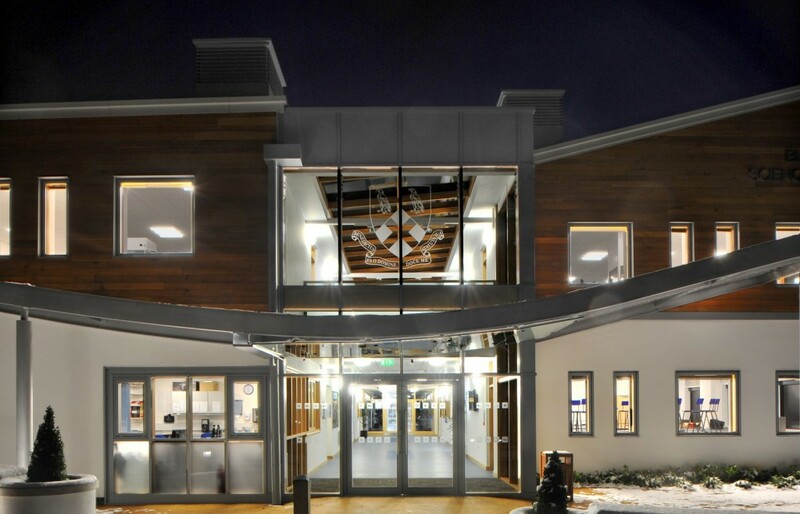 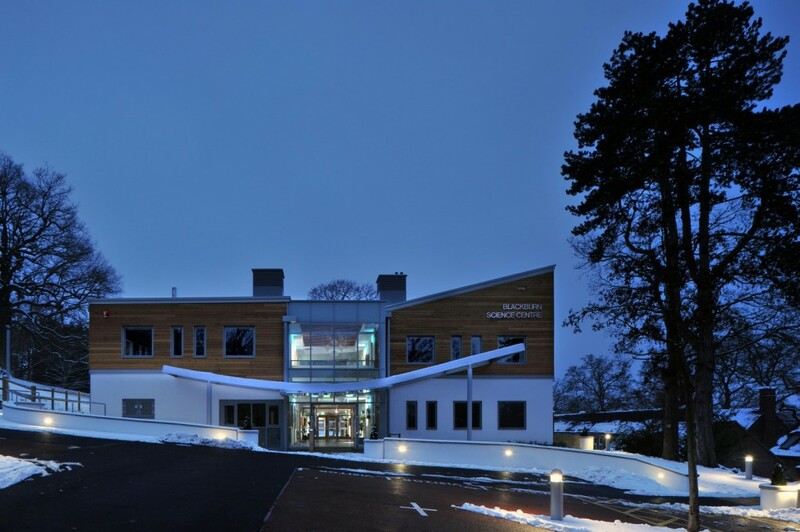 Bradfield College - Blackburn Science Centre - MEB Design Ltd. 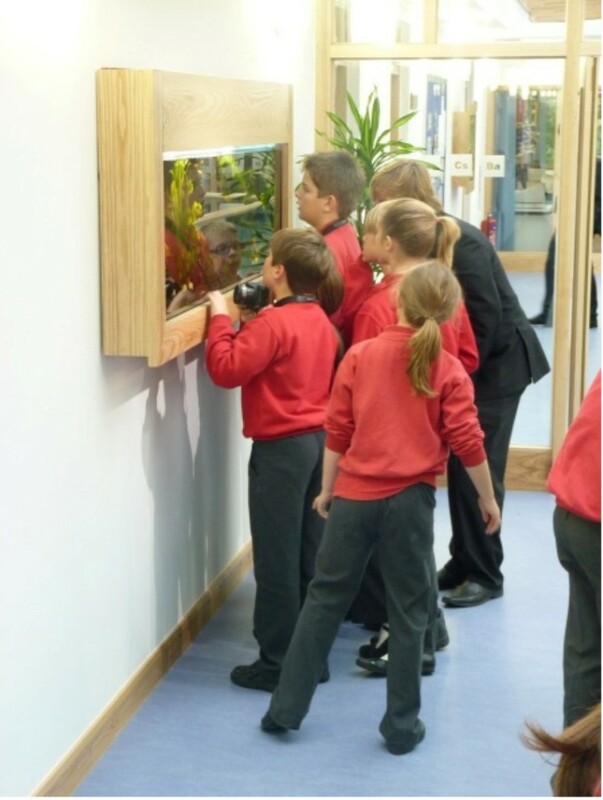 The Blackburn Science Centre opened for the beginning of the September 2010 term. 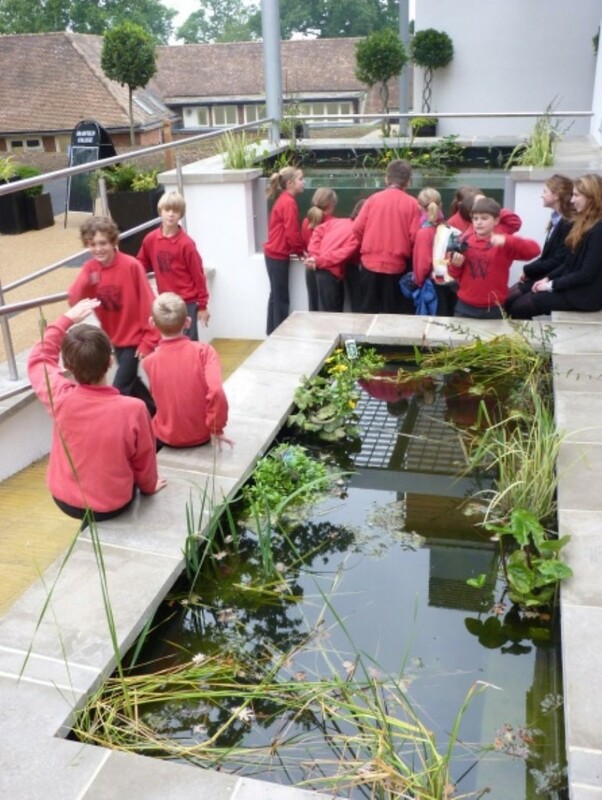 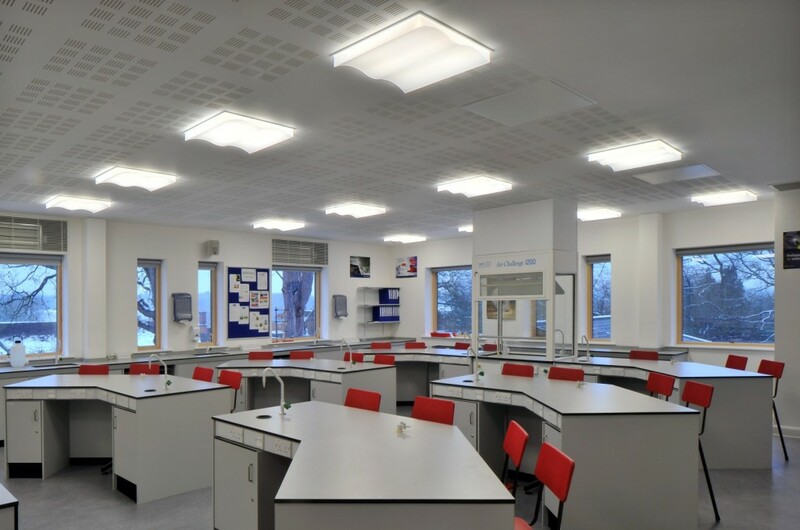 The project involved a new build science centre incorporating 10 laboratories, 3 classrooms and ancillary space. 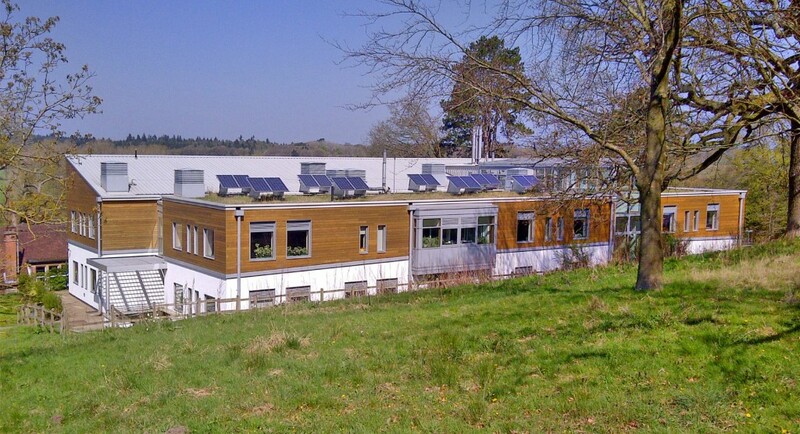 The building is designed to be a learning resource in itself and visible sustainable design features included using biomass boiler, green roof, natural ventilation and photovoltaic panels. 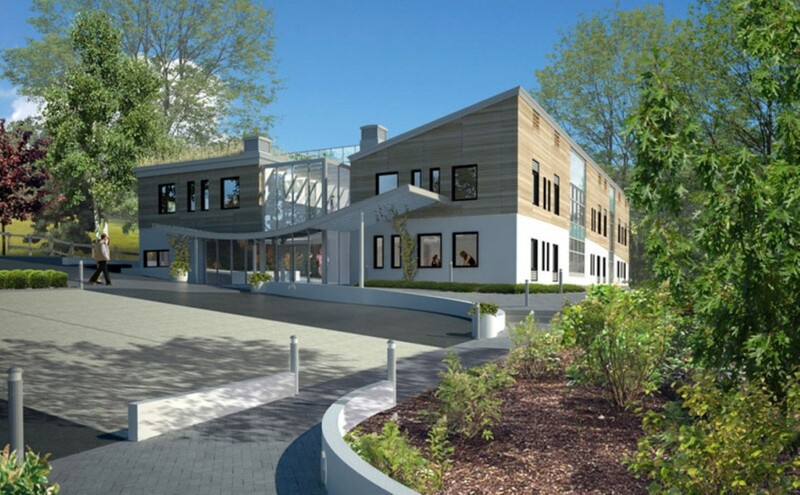 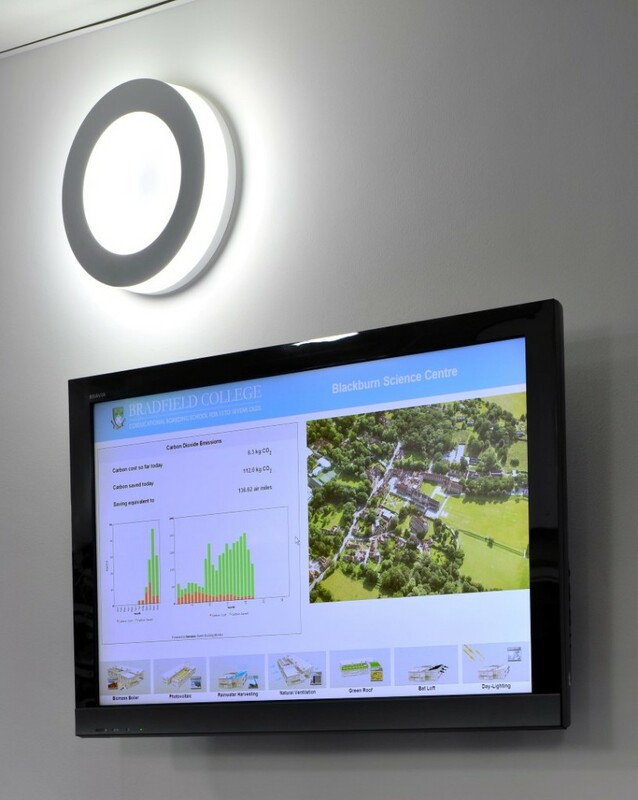 It has achieved BREEAM “Excellent” status at Design and Post Construction Stage. 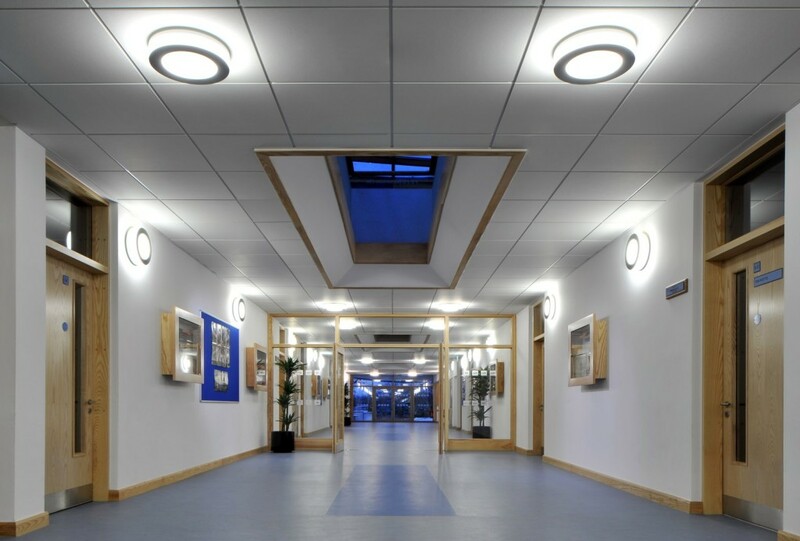 It was shortlisted for the ‘Engineering Excellence Awards 2010’ and awarded ‘Highly Commended’ in LABC Central Building Excellence Awards.